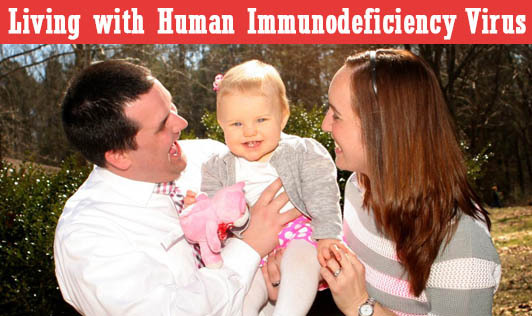 Human Immunodeficiency Virus (HIV) infection is the progressive failure of the immune system in a human being. This condition can lead to life threatening disorders. Living with HIV demands a great deal of care. Also, a person with HIV has to follow a perfect regimen to keep his/her health in good terms. Coping with HIV is not an impossible task to be done. Follow the right treatment, diet and exercise program and stay healthy.